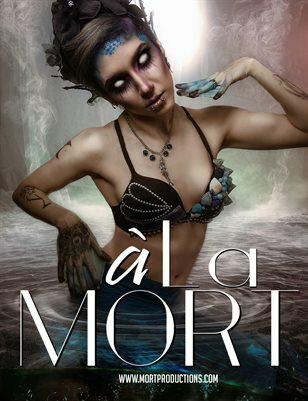 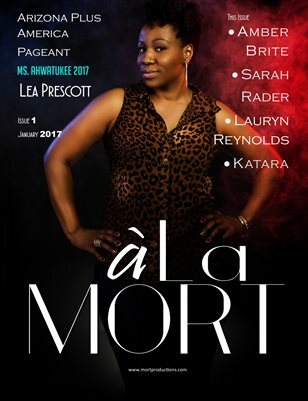 A La Mort Pageant Issue! 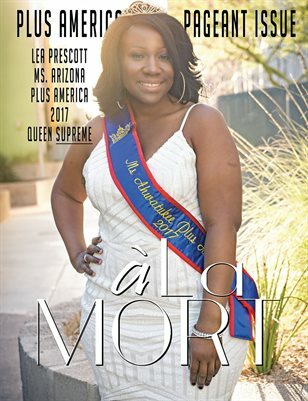 Plus America Pageant coverage. 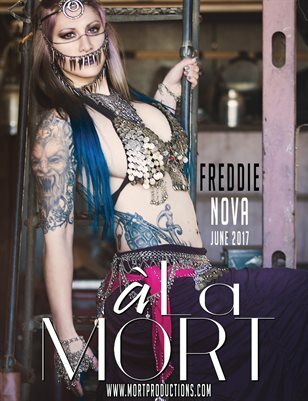 Interviews with the contestants.